Choose the best for you and your style with one of our fashion and unique designs. 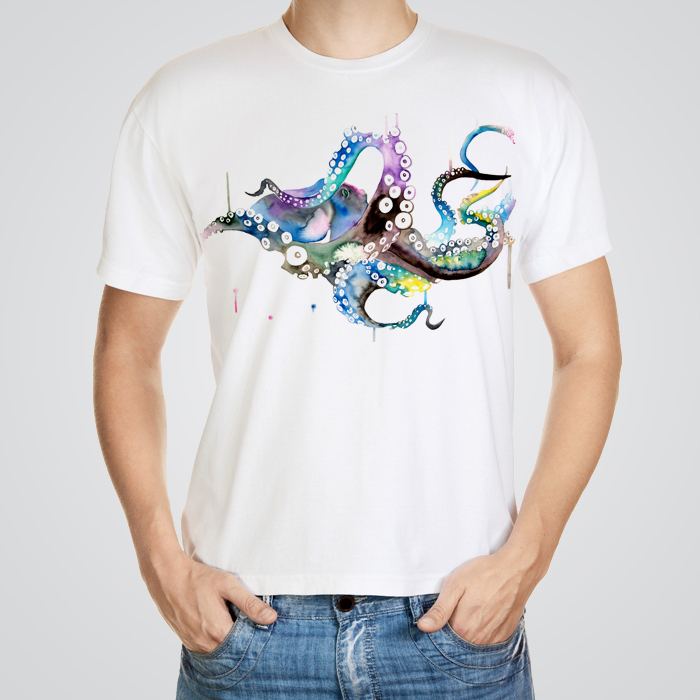 This awesome octopus t-shirt will make you look awesome! We use the most advanced printing techniques (the so called Direct-to-Garment technology – DTG), vibrant colors that will last for years. Soft, durable, comfortable, high-quality cotton and original unique full spectrum prints. These tees also are great matching gifts for your friends, family or colleagues. And like all of our products they are backed up by a 100% satisfaction guarantee. Our amazing unique prints will make from a regular cotton T-shirt an exceptional fashion item!